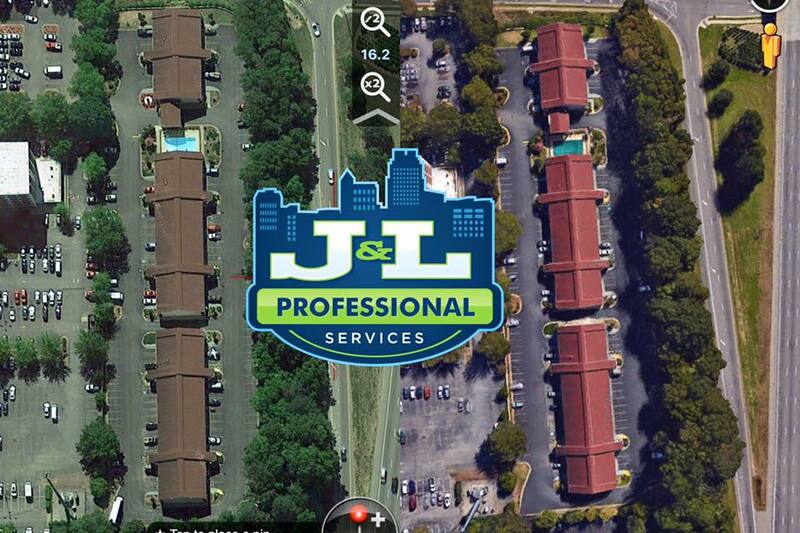 J&L Professional Services has been assisting Homeowner’s Associations in Raleigh keep their units and homes clean for several years! Our experience allows us to provide multi unit discounts so that HOA’s can offer the discount to owners. We use the latest equipment available and work with temperature controlled water to ensure the best possible results. We also carry professional liability insurance to satisfy any covenant restrictions.